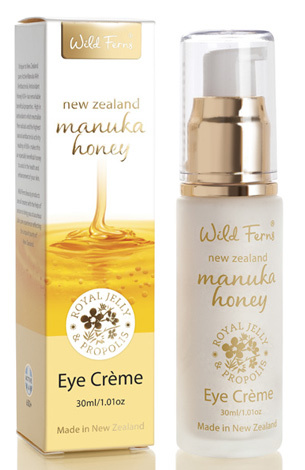 Manuka Honey with Royal Jelly and Propolis Skincare. Wild Ferns maintains the highest standards of quality to deliver skin care experiences that are as effective as they are luxurious. 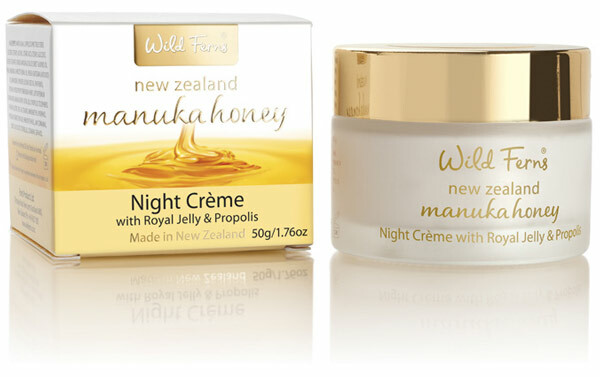 In this collection of products we have included the premium ingredients of New Zealand Royal Jelly and Propolis. 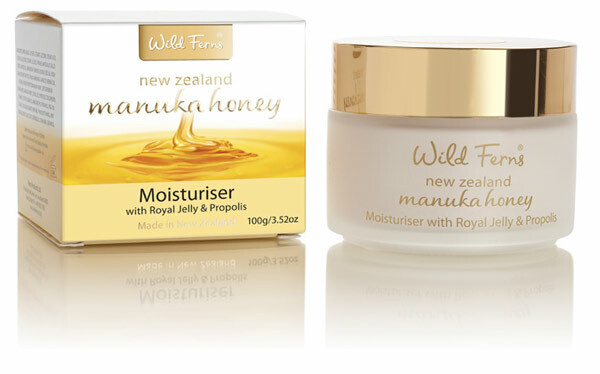 Combined with the skin boosting benefits of Manuka Honey these three key ingredients achieve the perfect balance to assist in the health, wellbeing and natural enhancement of the skin. 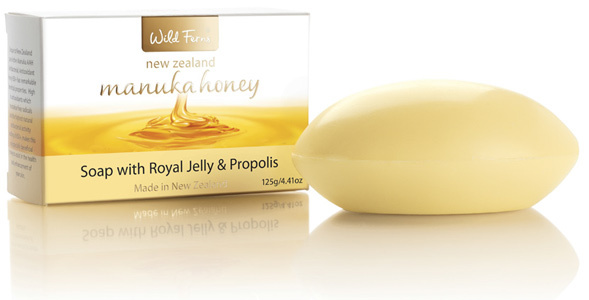 Royal Jelly is renowned for its many beneficial properties and is considered to be one of the world’s most nutrient rich substances containing 134 nutrients that support skin renewal and acids that contribute to collagen production and promotion. 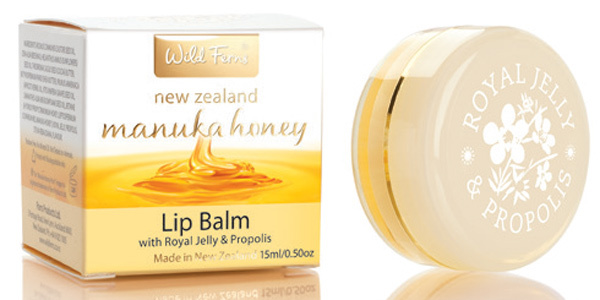 Propolis helps to protect and maintain the skin’s moisture and restore natural balance. It is also known for its bioflavonoids which assist in the skin’s healing process, and helps maintain the antioxident balance of the skin.